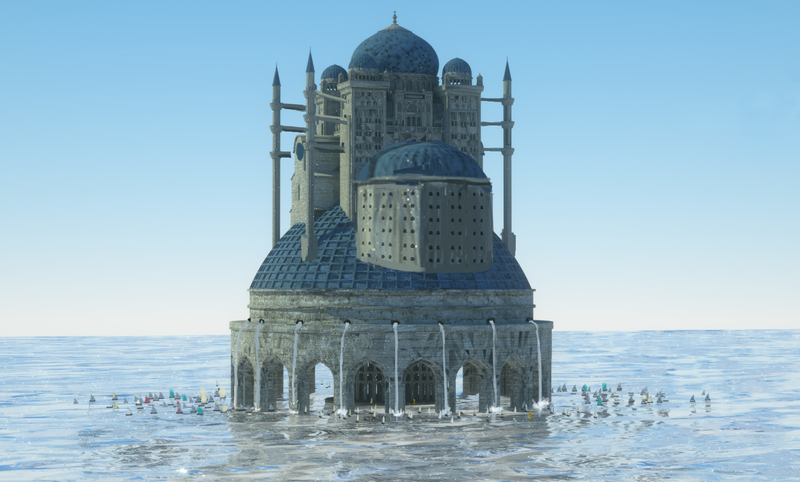 Wanted to take a jab at a structure integrated into a body of water. Was inspired by initially by Jal Mahal. 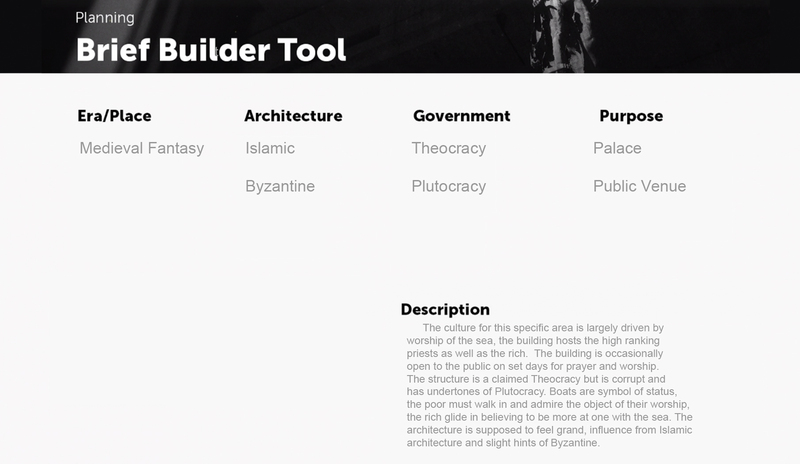 I've included some of my references as well as the written brief I made using the builder tool with some customization. The culture for this specific area is largely driven by worship of the sea, the building hosts the high ranking priests as well as the rich. The building is occasionally open to the public on set days for prayer and worship.The structure is a claimed Theocracy but is corrupt and has undertones of Plutocracy. Boats are symbol of status,the poor must walk in and admire the object of their worship,the rich glide in believing to be more at one with the sea. 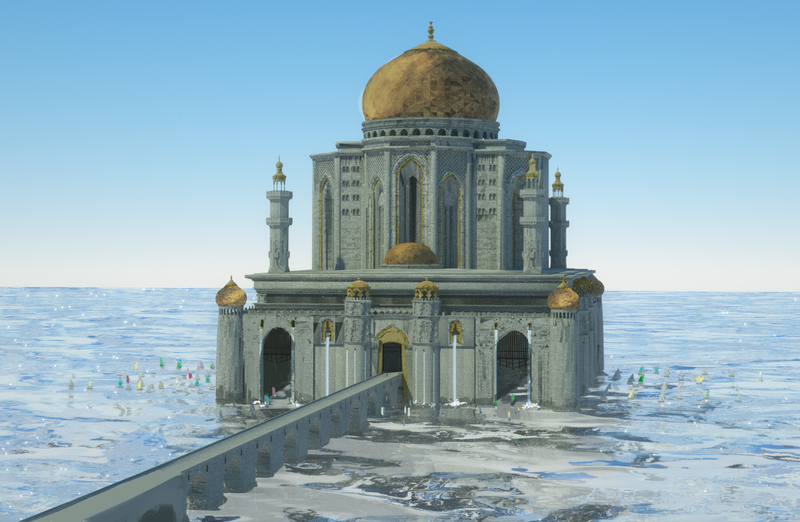 The architecture is supposed to feel grand, influence from Islamic architecture and slight hints of Byzantine. Let me know if you guys have feedback or any insights into how I can take the structure to the next level, look forward to class tomorrow.